Now in its 48th year, Packaging News remains the largest circulating magazine in Australia to packaging buyers. 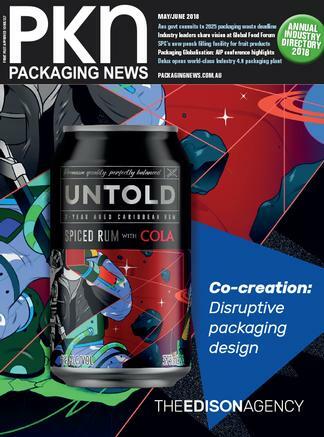 Its objective and colourful editorial focuses predominantly on opportunities and threats to both providers and users of packaging, with a reader-friendly mix of new product information, industry features and news. There are also regular columns of packaging law, marketing, environmental issues, new technology and materials handling. Plus, a most comprehensive and highly regarded annual Buyers’ Guide is published in April.